Even as Nigeria is still pondering over the effects of the xenophobic attacks being suffered by her citizens in South Africa, the country received 161 of her nationals deported from Libya, a couple of days ago. Among these deportees brought back home by the International Organisation for Migration (IOM) were 60 males, including 51 adults, two children and seven infants as well as 101 females consisting of 92 adults, seven children and two infants. They were brought back to the country after spending many months in Libyan detention facilities. There were nursing mothers, heavily pregnant ladies and the ill among the deportees. The sight of these deportees singing songs of praise and chantings as officials of the National Emergency Management Agency, NEMA and Nigeria Immigration Service received them at the Cargo Terminal of the Murtala Mohammed International Airport (MMIA) told the harrowing experience they must have had while in Libya. According to the deportees, the conditions of their stay in detention were very harsh and many lost their lives in that country. Among their tales of woe were the dehumanizing treatments meted out to them in that country and the manner they were arrested and locked up for months before IOM came to their rescue. Sadly, it was not the first time Nigerians would be deported from Libya and other countries. In December last year, 154 Nigerians were brought back from Libya. 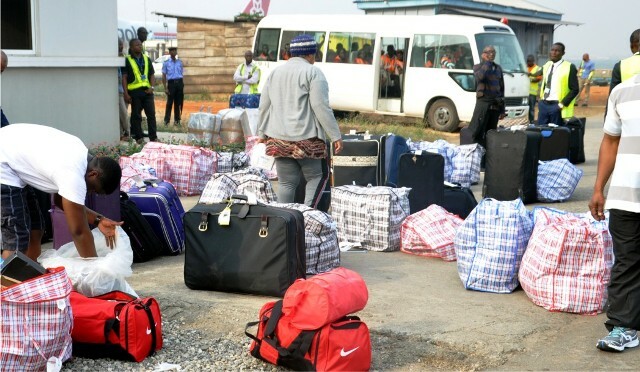 Even before that, at least 550 Nigerians were brought back in batches between March and November last year under what the IOM called a voluntary return programme. Only last month, Cameroon forced about 517 Nigerian refugees who fled Boko Haram attacks, including 313 who had requested asylum, back to Nigeria. While many of these deportees were living and working in Libya, especially, during the Gaddafi era when the country was stable and prosperous, most were in Libya enroute Europe. They had left Nigeria in search of better living conditions, particularly in Europe through Libya. Most of them had already made very hazardous journey overland through Niger Republic into Libya. These perilous journeys are organized by vicious human trafficking syndicates who extort thousands of dollars from hapless greener pasture seekers in order to ferry them across the Sahara. From Libya, these unfortunate persons undertake very risky voyages through the Mediterranean Sea into Europe. Unfortunately, most of them are often caught in the cross fire of the militia currently battling for control in Libya or outrightly abandoned by their guides, exposing them to untold hardship and death. Being undocumented persons, reaching out to Nigerian Embassy or seeking legal protection becomes difficult, if not impossible, when in trouble. Most of them become easy preys for prostitution gangs and other nefarious activities that make them vulnerable. However, the penchant to pick on Nigerians in foreign lands by their hosts is to say the least worrisome. It appears that there are different sets of rules of engagement for Nigerians and other nationals and this should be a cause for serious concern. We think that Nigerians, even those at the wrong end of the law in foreign countries, should be treated fairly and according to internationally accepted standards. While we urge fairness and justice in handling Nigerians abroad, we believe that the desperation by many to embark on ill-advised and dangerous odysseys, even when ill prepared and poorly equipped, is not worth the risks. That is why The Tide thinks that Nigerians’ usual quick resort to escaping abroad, Europe especially, through the back door should not be the first choice for those in search of greener pastures. It is on record that even those who eventually make it to Europe found it not to be a bed of roses as initially envisaged. Nigerians must be prepared to work hard at home and contribute to making the country great, economically and otherwise. The fact that some of the deportees knelt and kissed the earth on disembarking in Lagos shows that there is no place like home. Therefore, it is time for Nigerians to roll up their sleeves, show love and commitment to the nation and work to make the country what they wish it to be. But the government must begin to take deliberate steps towards building and strengthening citizens’ faith in the country. Policies that will encourage the youth to stay back and work, and the rich to invest in the country must be pursued with vigour. Enabling environment for self actualization must be a top priority in order to discourage the urge to travel abroad at the slightest opportunity. Our youth must have the platform and motivation to look inwards and develop themselves and the country rather than being easily lured by the promise of often non-existent lucre abroad. Moreso, while we believe that Nigerians must be good ambassadors of the country and good residents of their host countries, the country must, as a matter of necessity, begin to demand that her citizens must be accorded due respect in all situations. There are least acceptable standards and internationally best practices expected of all countries even in handling criminals. We must no longer accept harsh and dehumanizing treatments Nigerians are subjected to across the world, most times by our African brothers. 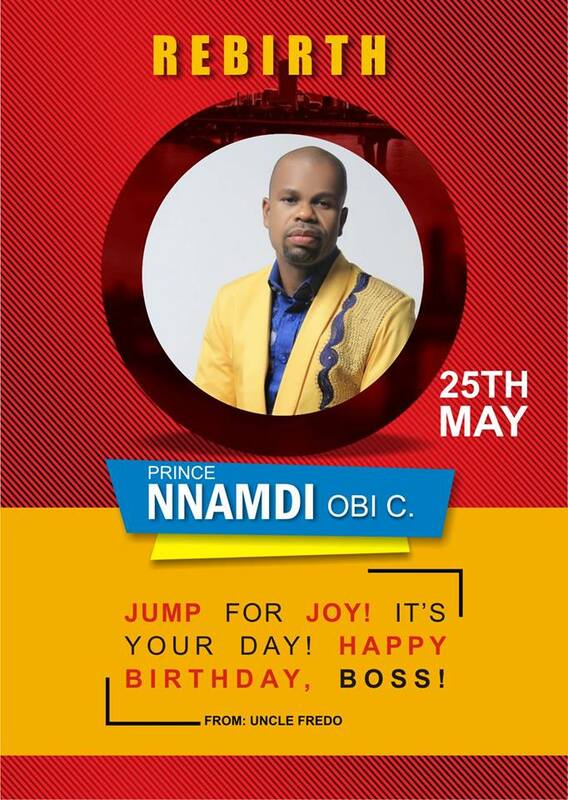 This is because no matter the reasons, Nigerians are no less humans.